I didn't think I'd ever look at another Target product with longing eyes again. I'm a Canadian who feels jilted so hard by that company and its greedy stupid execs. How they managed to so severely botch the Canadian expansion of Target boggles the mind. I mean, they are from Minnesota, which is practically Canada anyway. No matter. They had NO IDEA what they were doing. Not. A. Clue. I haven't walked into a Target store on my cross-border forays since the Canadian failure. Mostly out of solidarity with the poor workers whom I feel they truly screwed. Looks like the good people at Dwell maybe be softening me on my anti-Target stance. The shelter journalism brand's latest product extension is furniture. The aptly named Modern collection includes about 100 pieces and most are less than $100US. Find the collection in stores stateside beginning Dec. 27. Now's the time to plan your Boxing Day x-border shopping escapade. My biggest hope is that these pieces don't fall victim to Target Better in Pictures Syndrome (pronounced: TeeBiPS). You know what it is. You see the items online or in ads and the styling is amazing and they are by a designer you love so you are sure you will love them. But then you see them in person and the sad trombone plays in your head, whomp whomp :-(, because there's something about the colour or the fabric or the scale or the messy merchandising — or all of these — that turns you off. Let's hope there's no TeeBiPS for Dwell x Target. Here's a peek at some highlights. 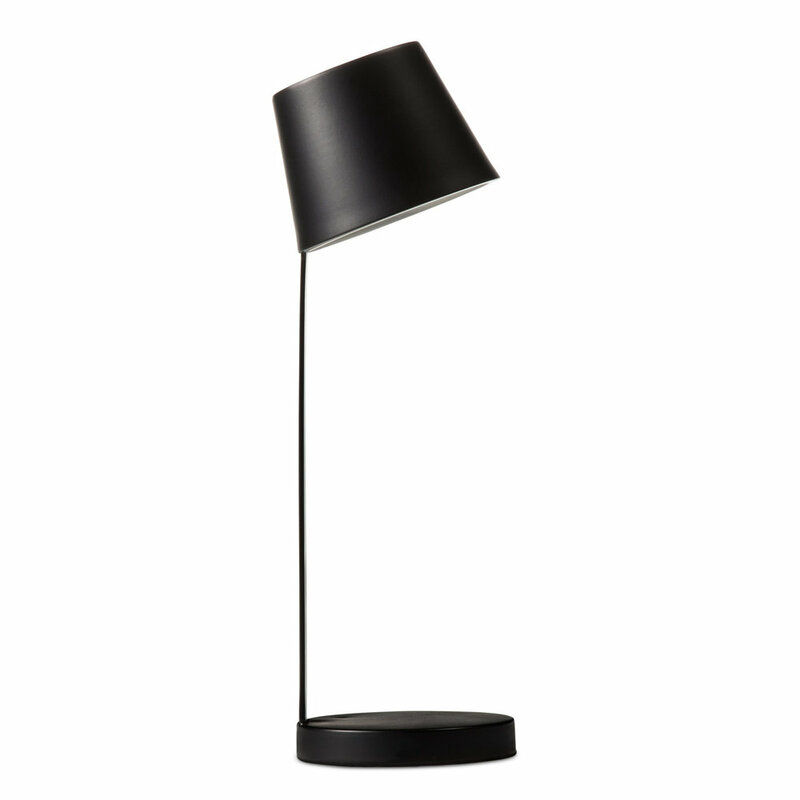 A darling minimalist lamp which I believe is table lamp scale. I can only hope there's a floor version too. The drinks table you know you need. 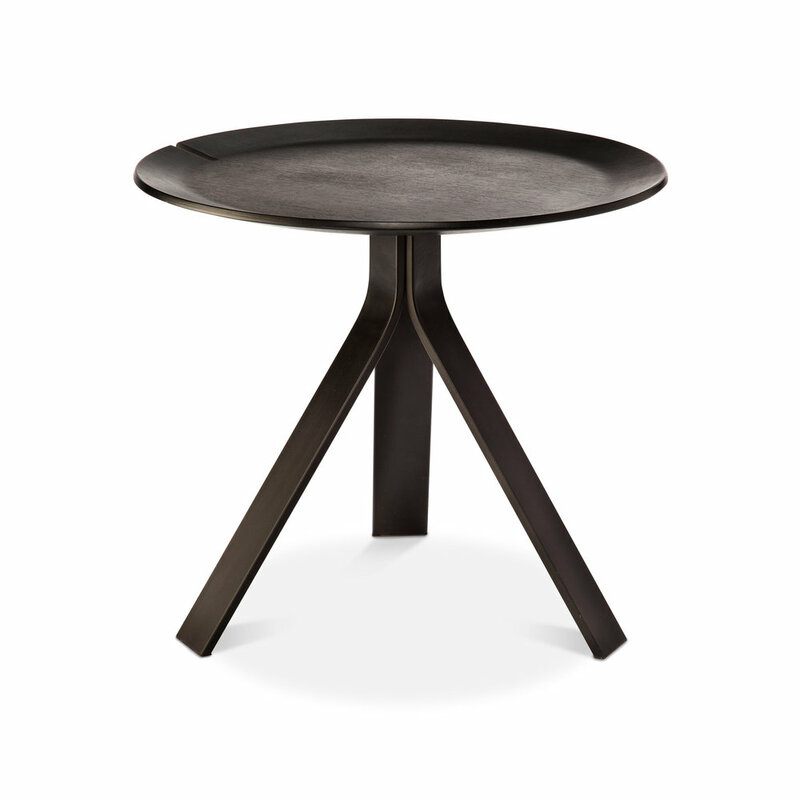 Note that the tripod legs don't extend past the tabletop diameter — key for small spaces. Reserving judgement on this one until I can perform a proper sit test. Looks great but also looks brutally uncomfortable. I hope to be proven wrong. An additional vignette to provide an alt view of that chair. Legs on the table look cumbersome — it's a wonder they couldn't pull off a pedestal. Still, I appreciate the consistency of leg silhouette from piece to piece. Love the chair. If these are outdoor chairs I will need 4 please. Can't decide white or black. Wish there was a Tuileries Gardens Green. Spray paint? Mixing these with antiques would give a room a Darryl Carter vibe. I'll take one for the Tweed House please. And one for the #AustinSuite in The6ix too.